This topic contains 0 replies, has 1 voice, and was last updated by carojon 3 months, 2 weeks ago. 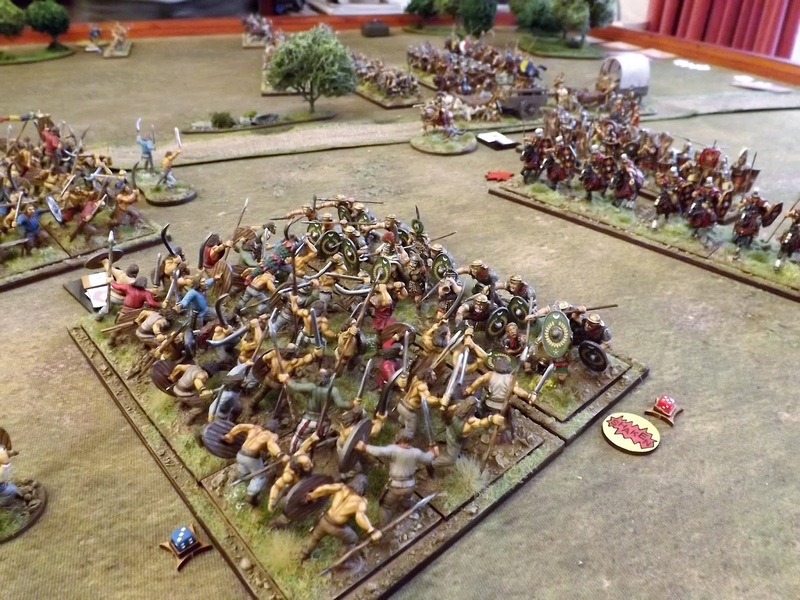 I’ve put up two posts for the price of one which includes a report on another Augustus to Aurelian game using my new collection of figures and terrain, played in the break between Xmas and New Year. In addition I have included an end of year review of 2018 and laid out plans for 2019 a large portion of which looks at the planned additions to the Romano-Dacian collection.